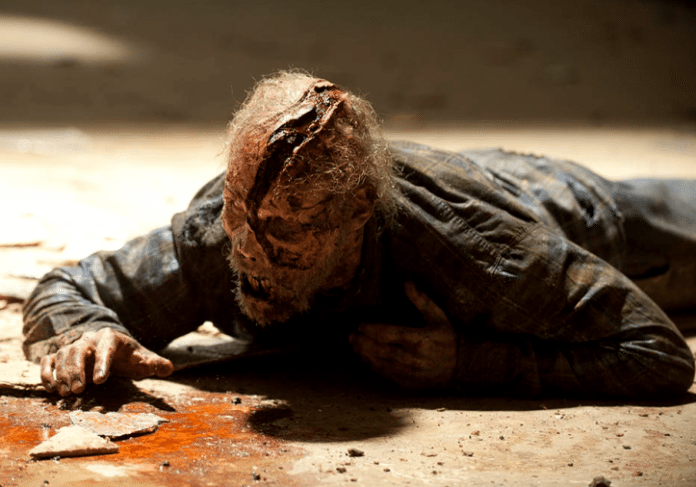 AMC brought The Walking Dead to San Diego Comic Con 2014 and as we've come to expect a new trailer was shown to attendees. The upcoming fifth season looks to build on the momentum that season four had and toss new players and obstacles in the way of Rick Grimes and his crew. How will the Terminus experience change the group and is there really a cure in Washington? October 12th can't come soon enough so until then enjoy the trailer and let the countdown begin!